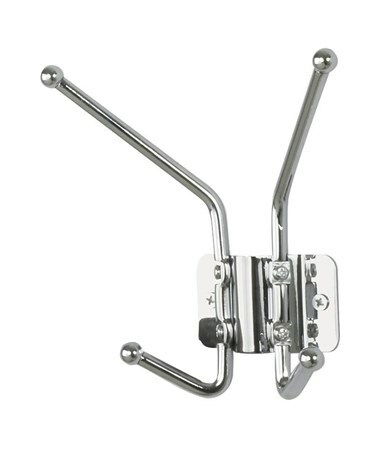 The Safco 2-Hook Wall Coat Rack is a classic-looking coat and garment holder great for home or office use. 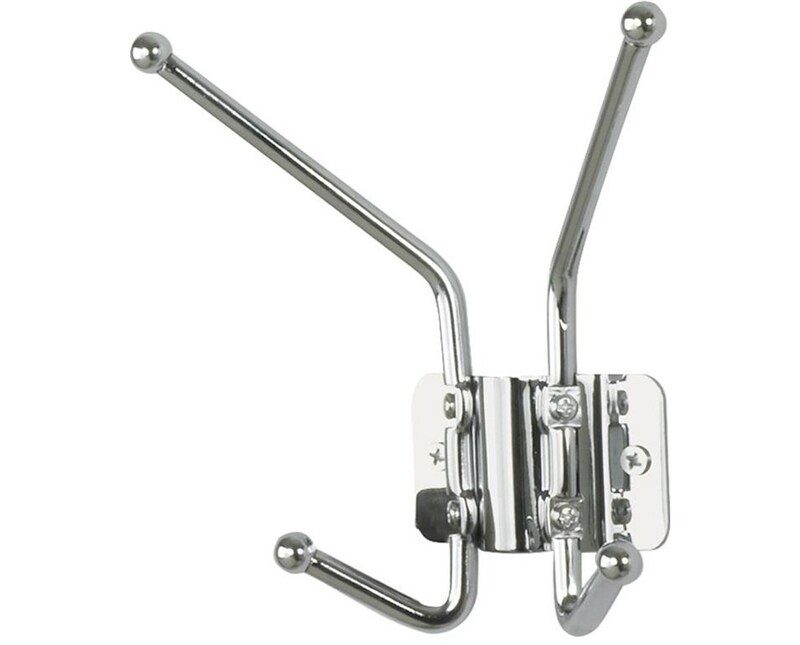 It features two double-hooks with ball tips to prevent damaging the garments. Its design allows it to be easily mounted on any wall. 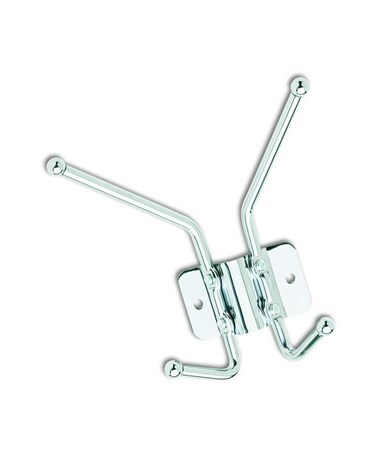 This hook is made of steel with a chrome finish and is safe for indoor use as certified by GREENGUARD. 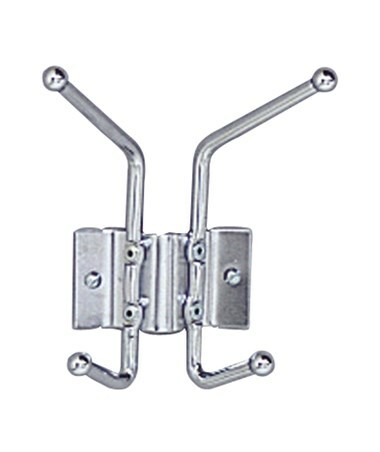 Each pack comes with 12 hooks and a mounting hardware for each item.